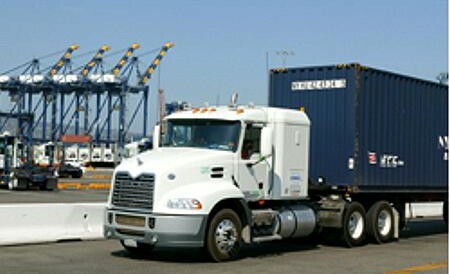 Learn MoreGreen Fleet Systems (GFS) is an established transportation company serving the various business sectors that use the Ports of Long Beach and Los Angeles to ship and receive containerized cargo. One of GFS’ specialties is harbor drayage, the process of transporting containers from the ports to various distribution centers. 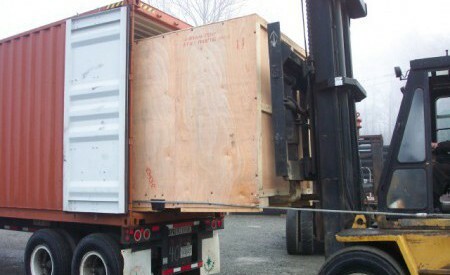 We primarily offer this service in the ports of Los Angeles and Long Beach in Southern California. 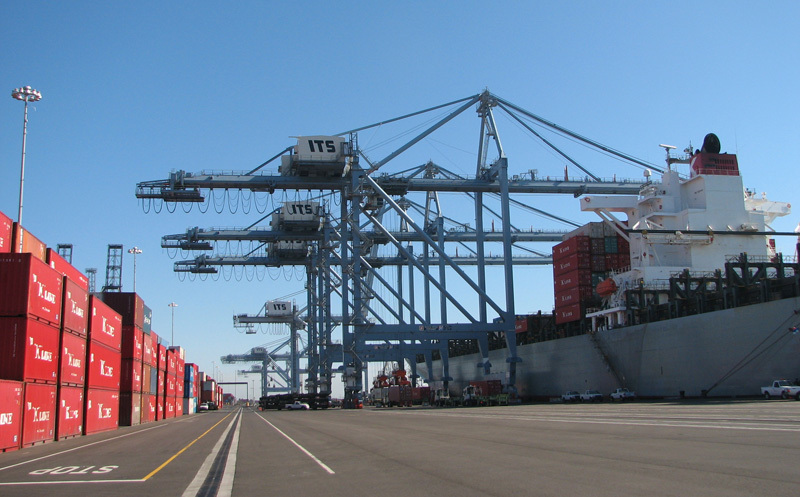 We operate a large warehouse facility approximately 8 miles from the Ports of Los Angeles and Long Beach, where we provide short- or long-term storage and transloading services for our customers. GFS works closely with several steamship lines to manage their intermodal rail drays between the ports’ and local area rail facilities.